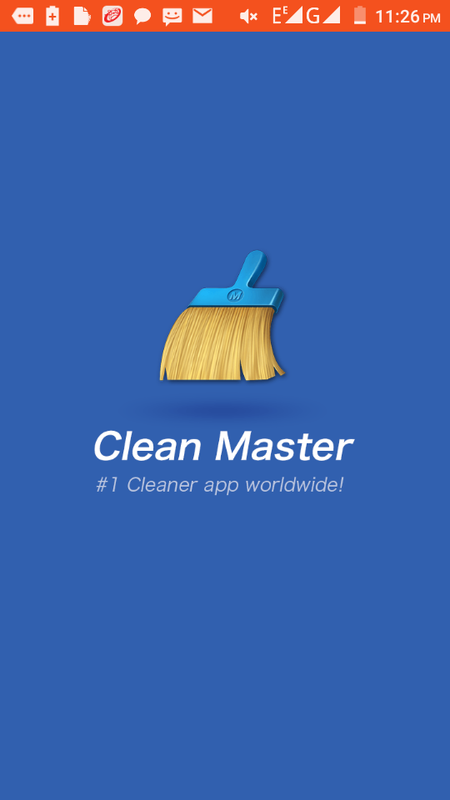 1) Open clean master app on your phone. 2) Click on app manager option. 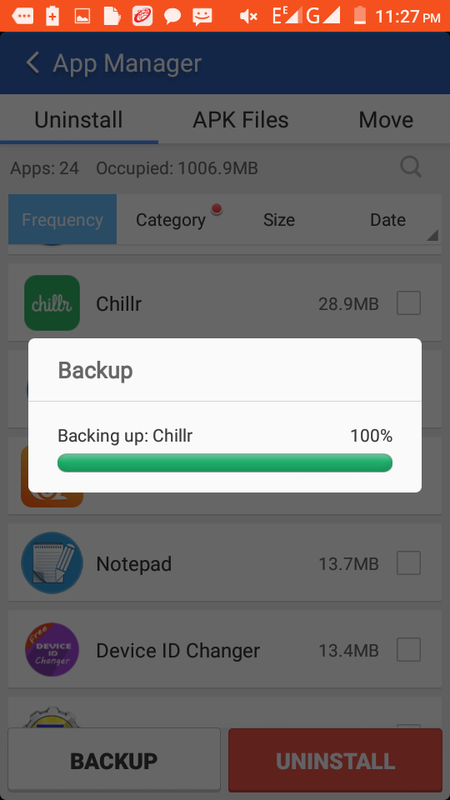 3) select the app to which you wanna to take backup. 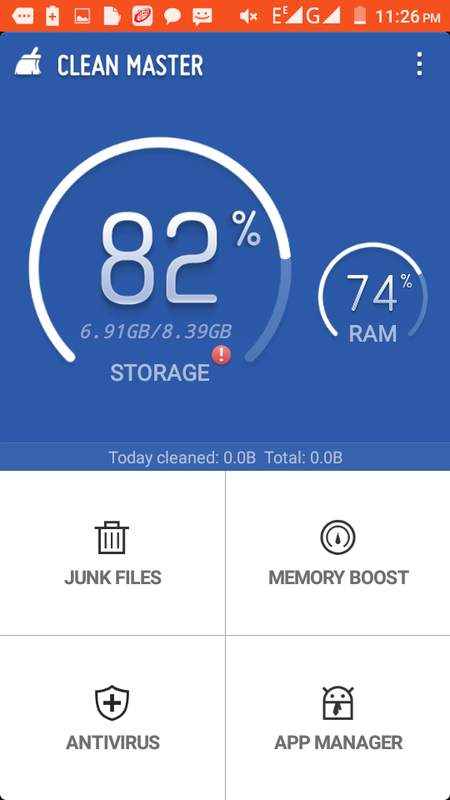 5) The apk will be separately save inside the backup file og clean master file. 6) This is just a little or common thing we must know about.